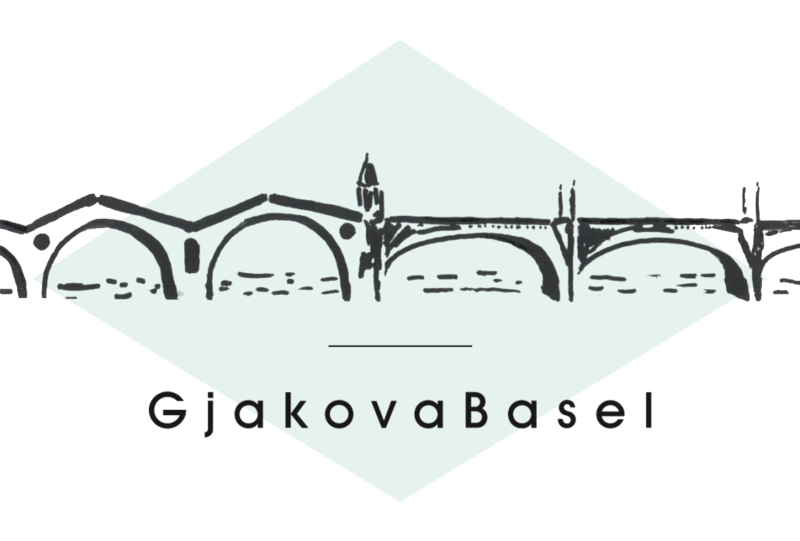 GjakovaBasel was founded in May 2014 as an association, not-for profit organisation (Verein), according to Swiss law in Basel, Switzerland. GjakovaBasel aims to promote getting to know each other, to cooperate in cross-boarder projects between persons and institutions with a link to the regions and towns of Gjakova, Kosova and Basel, Switzerland respectively in all fields of culture, social care, economy, civil society and joint social activities. The association contributes to the superior goal of friendship between Kosova and Switzerland, a friendship build on and enhanced by positive experience of more and more people of both countries following the motto: get to know each other – cooperate – create friendship.